Six Sigma is one of the most important developments in the field of business improvement. Six Sigma is one of the most important developments in the field of business improvement. It is also one of the most over-hyped and misunderstood initiatives, leading to confusion and controversy. 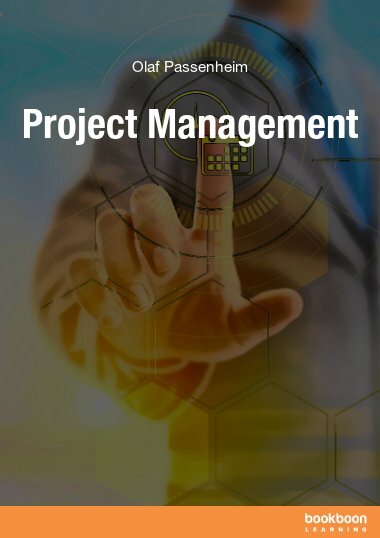 Those studying or working in the area need to understand not only the mechanics of conducting Six Sigma projects, or even implementing the wider initiative. They must also grasp the underpinning principles and logic. 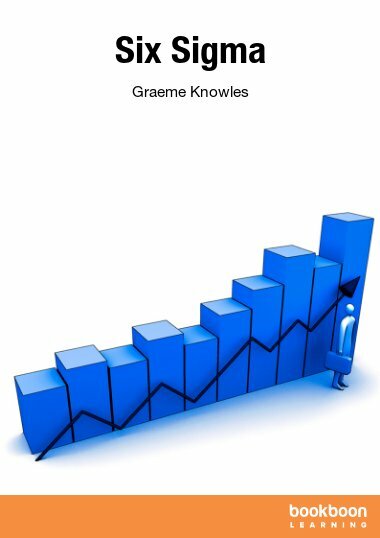 This book looks at both the academic and practical aspects of Six Sigma to give a deeper and more subtle understanding of how and why it works, and the limitations of the approach. Six Sigma is one of the most important and popular developments in the quality field. It has saved huge amounts of money and improved the customer experience for a large number of organizations across the world, yet it is applied in an inconsistent and often reductive fashion in many companies. This has led to criticism in the literature and a number of abandoned implementations. 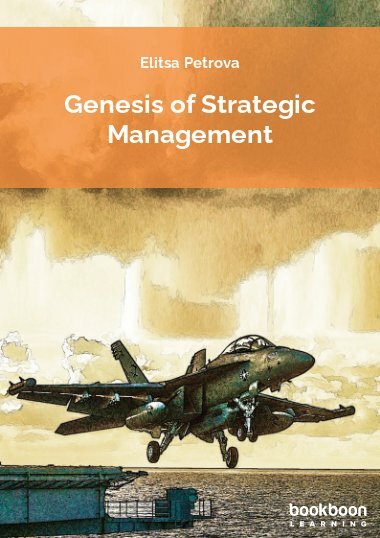 This study guide is designed to provide an overview of the key elements, important historical context and current debates in the field of Six Sigma. 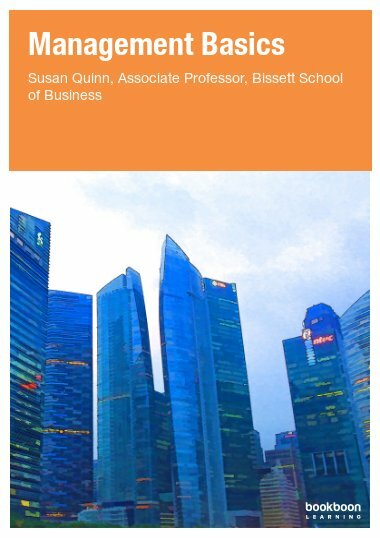 It aims to give a coherent view of the underlying principles, and how these relate to practical application in a range of organizations as well as to other areas of study. 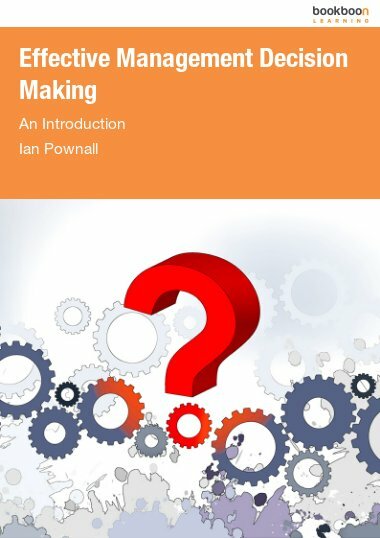 The broad Quality Management context, within which Six Sigma fits, will not be explored in this book in detail. More information on this can be found in the companion guide: “Quality Management in the 21st Century” also available at Bookboon.com. The guide flows from principles and background to more detailed consideration of Six Sigma as both a business level initiative and project-based improvement methodology. Due to the complexity of many of the issues addressed, it is possible to write much more on any single topic but I have tried to cover most of the key points in order to provide a foundation and further literature linked from the text allows the reader to investigate any topic in more depth if they wish. 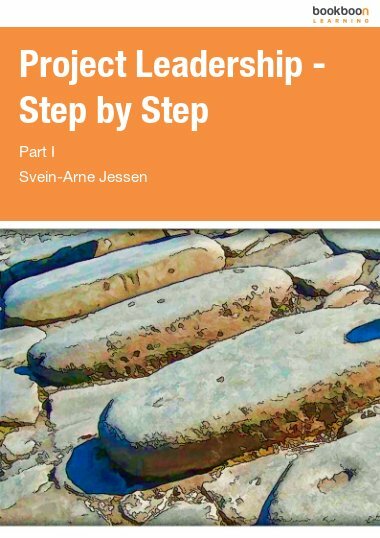 Finally, at the end of each chapter there are a number of questions for you to develop your thinking in the area. What is the Value Stream? What Design/Process Elements Affect Customer requirements?